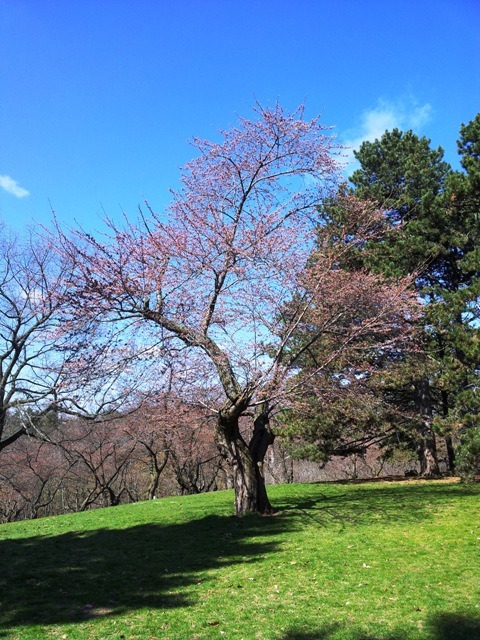 The cherry trees found in High Park are Japanese Cherry Trees (Someioshino prunus yedoensis matsum) donated to the City of Toronto by the City of Tokyo in 1959. His Excellency Toru Hagiwara, Japanese Ambassador To Canada brought over 2000 Japanese Cherry Trees and presented them to then Mayor, Nathan Phillips. This is a special time of year in Japan where flower viewing is a popular pass time. 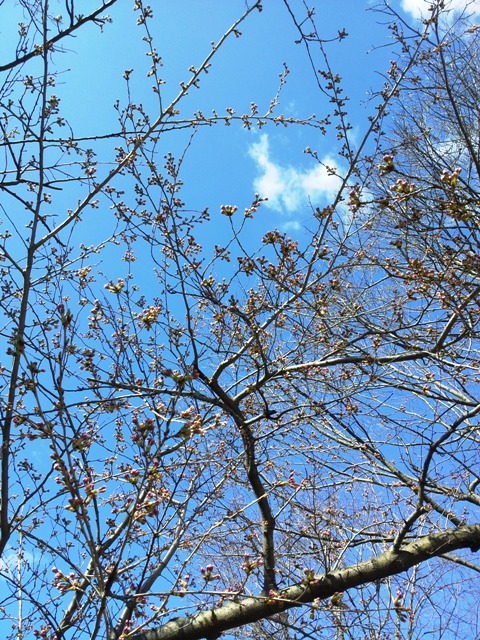 You are encouraged to come out and have a picnic in the park under the trees or wander through and admire their beauty. Just remember … parking is limited so please take the TTC! 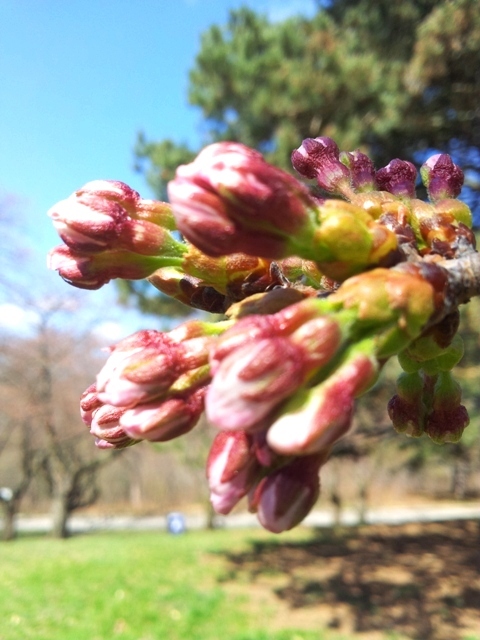 For more information and a great beginners guide to the Cherry Blossoms check out the High Park Nature Centre’s Website!